Josh Wigler (@roundhoward) and Jim Gibbons (@TheJimGibbons) get together to discuss AVENGERS: INFINITY WAR, the latest Marvel Studios blockbuster that brings ten years of stories to a climactic head. 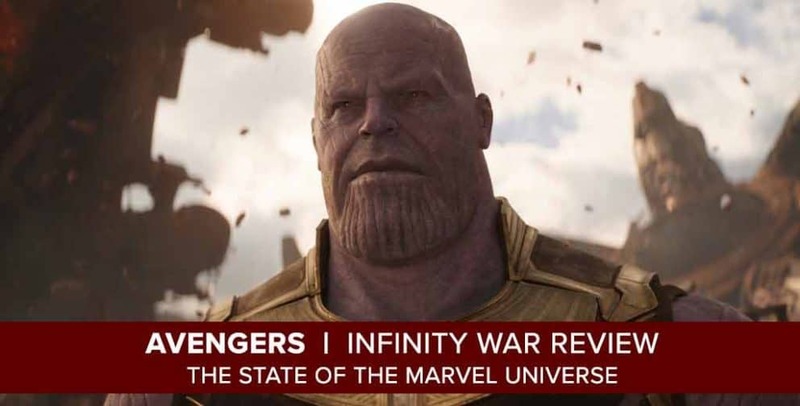 In this podcast, Josh and Jim deliver a full spoiler breakdown of the film’s twists and turns, the brutal ending, all things Thanos, and forecasting what’s to come in 2019’s Avengers sequel. They give ample warning before the spoilers begin, by first diving into their own personal history with the Marvel Cinematic Universe — an entertainment endeavor that was birthed into existence the same year Josh and Jim first met. Following their discussion of INFINITY WAR, Josh and Jim spend time focusing on some of the other films and TV shows they haven’t had a chance to catch up on since their most recent podcast series together, in which they covered THE DEFENDERS on Netflix. Starting around the 1:18:00 mark, Josh and Jim dive into BLACK PANTHER, THOR RAGNAROK, THE PUNISHER, JESSICA JONES, RUNAWAYS, LEGION and THE GIFTED. Want to hear more from Josh and Jim? Let them know on Twitter: @roundhoward and @TheJimGibbons respectively. 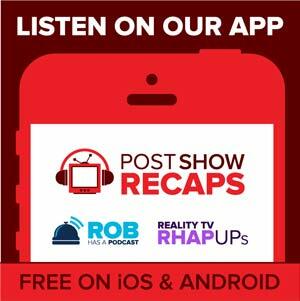 You can also send us feedback at postshowrecaps.com/feedback.